If you’re trying to lose weight, one way of saving a substantial number of calories is to reduce your sugar intake. But, for those with a stubborn sweet tooth, it's sometimes preferable to swap to a sugar substitute instead. While many of these have next to zero calories, their texture doesn't resemble real sugar. 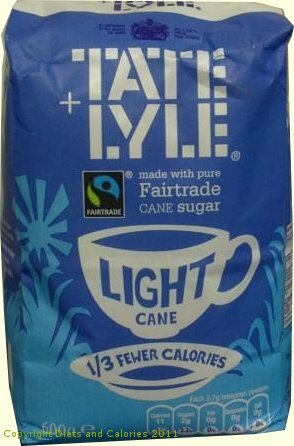 If you want to save a few calories here and there without drastically changing your sugar habits, you might like Light Cane from Tate + Lyle. 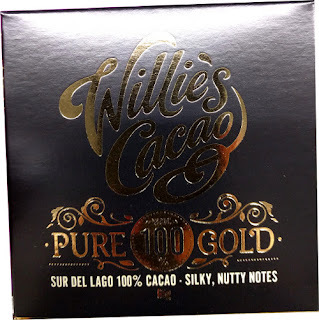 This is a white, granulated sugar made with 70% pure Fairtrade cane sugar with the addition of bulking agent Maltodextrin and the sweetener Sucralose. Light Cane has one third fewer calories than regular granulated sugar, where one teaspoon of Light Cane has 11 calories compared to 16 calories for regular white granulated sugar. You can use Light Cane in exactly the same way as regular sugar and in the same quantities. It looks and tastes like regular sugar so it’s unlikely anyone will notice the difference. This makes it a good choice to lose a few calories without really trying. 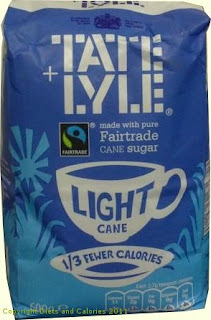 Tate + Lyle Light Cane can be found in many supermarkets alongside the regular sugars. 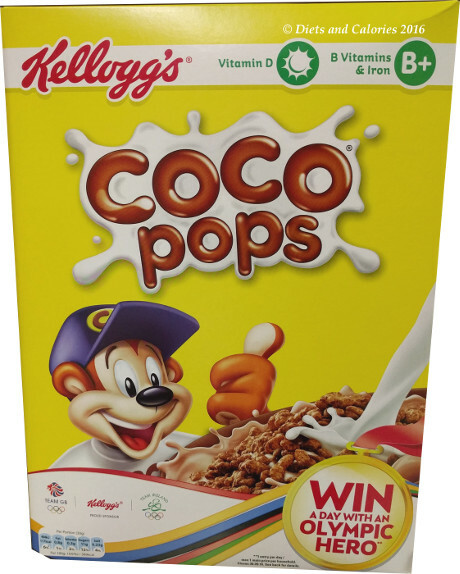 Nutritional Information: Per teaspoon (2.7g): 11 calories, 0g protein, 2.6g carbohydrate, 2g sugar, 0g fat, 0g saturates, 0g fibre, 0g sodium. 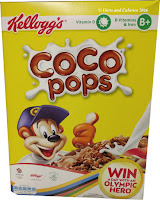 Ingredients: Fairtrade sugar (70%), Bulking agent (Maltodextrin), Aqua, Sweetener (Sucralose), Stablizer: (Gum Arabic).